Jean-Pierre Jabouille led more than half of the race as the powerful turbo Renaults came to the fore on the long straights of Hockenheim. However, Renault’s unreliability also lived up to expectations and both Jabouille and teammate René Arnoux were out within a lap of each other. That put Alan Jones into the lead until he was delayed with a puncture, handing the victory to Jacques Laffite in the Ligier. Jones still managed third behind teammate Carlos Reutemann, whilst Gilles Villeneuve made a rare appearance in the points, driving the atrocious Ferrari 312T5. 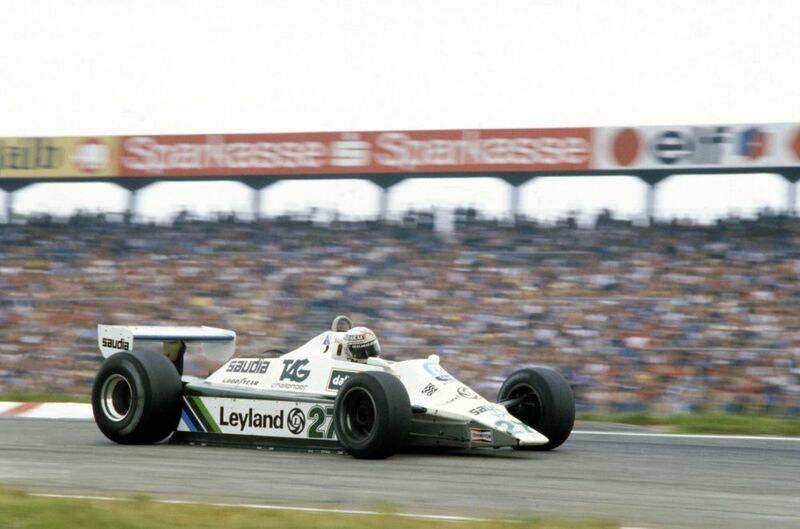 This was also the last race the spectacularly-bearded Harald Ertl entered, though he failed to qualify. The first grand prix at the Hungaroring was the first to take place behind the ‘Iron Curtain’ and promptly smashed the record for the best-attended F1 race. All of those fans were treated to a mega show, too, as Ayrton Senna and Nelson Piquet brilliantly battled for the lead. It took one of the greatest overtakes of all-time for Piquet to get ahead, drifting around the outside of his rival whilst apparently giving him the finger. Nigel Mansell joined the two Brazilians on the podium, whilst Senna’s teammate Johnny Dumfries finished fifth, scoring his first points of the season. Alain Prost had a less good time of things in his 100th grand prix. After having to take to his spare car at the start, the McLaren soon developed an electrical problem which took the team eight laps to fix. His race didn’t last much longer as he then collided with René Arnoux’s Ligier. Damon Hill qualified third, took the lead from Michael Schumacher on lap 10, and would have won but for a broken throttle linkage caused by the failure of a part worth just a few pennies - all in an Arrows. 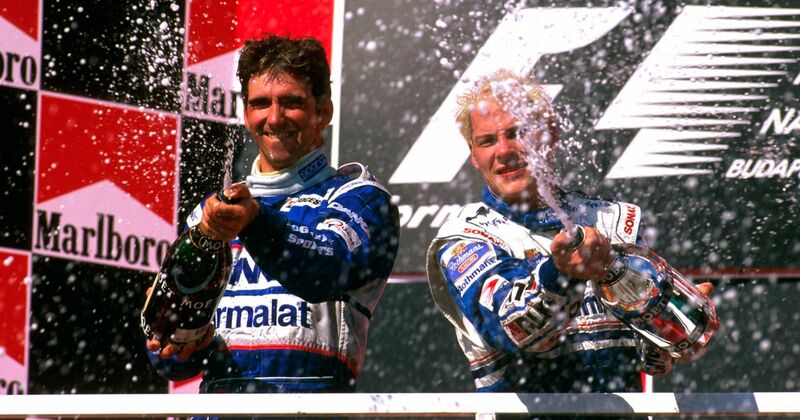 Jacques Villeneuve snatched the win with an unnecessarily dramatic overtake whilst Hill plodded home in second. Looking back now, the big news was obviously Shinji Nakano - the Prost driver finished sixth in what would amazingly be his final point-scoring finish in F1. Three part-timers from the 1950s share a birthday - Guy Mairesse, Carlos Menditeguy and Gerino Gerini. Gerini drove six races in a Maserati, his best finish fourth in a shared drive with Chico Landi in the 1956 Argentine GP. Mairesse drove in three races for Talbot in 1950 and 1951 with a best finish of ninth, whilst Menditeguy started a whopping 10 races - six of which were at his home race in Argentina. His best result was a third place at home in 1957.